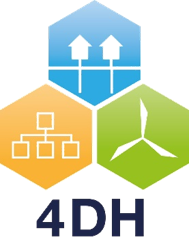 The aim of the conference is to establish a venue for presenting and discussing scientific findings and industrial experiences related to the subject of Smart Energy Systems based on renewable energy, 4th Generation District Heating Technologies and Systems (4GDH), electrification of heating and transportation sectors, electro fuels and energy efficiency. The 5th conference in the series cements it as a main venue for presentations and fruitful debates on subjects that are pertinent to the development and implementation of smart energy systems to fulfill national and international objectives. 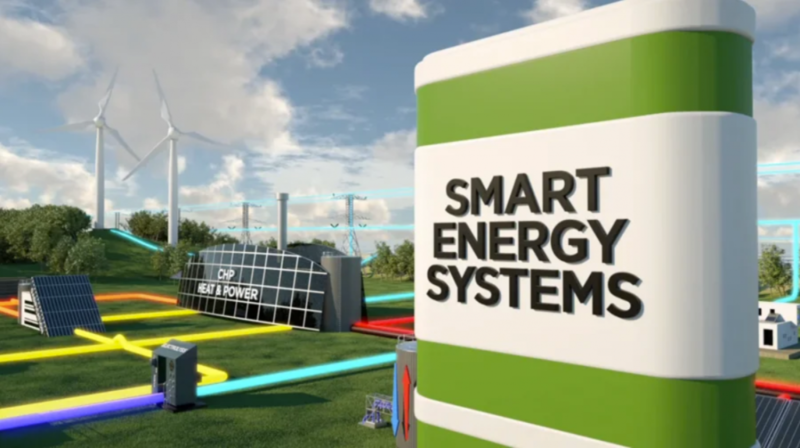 The Smart Energy System concept is essential for cost‐effective 100% renewable energy systems. The concept includes a focus on energy efficiency, end use savings and sector integration to establish energy system flexibility, harvest synergies by using all infrastructures and lower energy storage cost. As opposed to, for instance, the smart grid concept, which takes a sole focus on the electricity sector, the smart energy systems approach includes the entire energy system in its identification of suitable energy infrastructure designs and operation strategies. Focusing solely on the smart electricity grid often leads to the definition of transmission lines, flexible electricity demands, and electricity storage as the primary means of dealing with the integration of fluctuating renewable sources. However, these measures are neither very effective nor cost‐efficient considering the nature of wind power and similar sources. The most effective and least‐costly solutions are to be found when the electricity sector is combined with the heating and cooling sectors and/ or the transport sector. 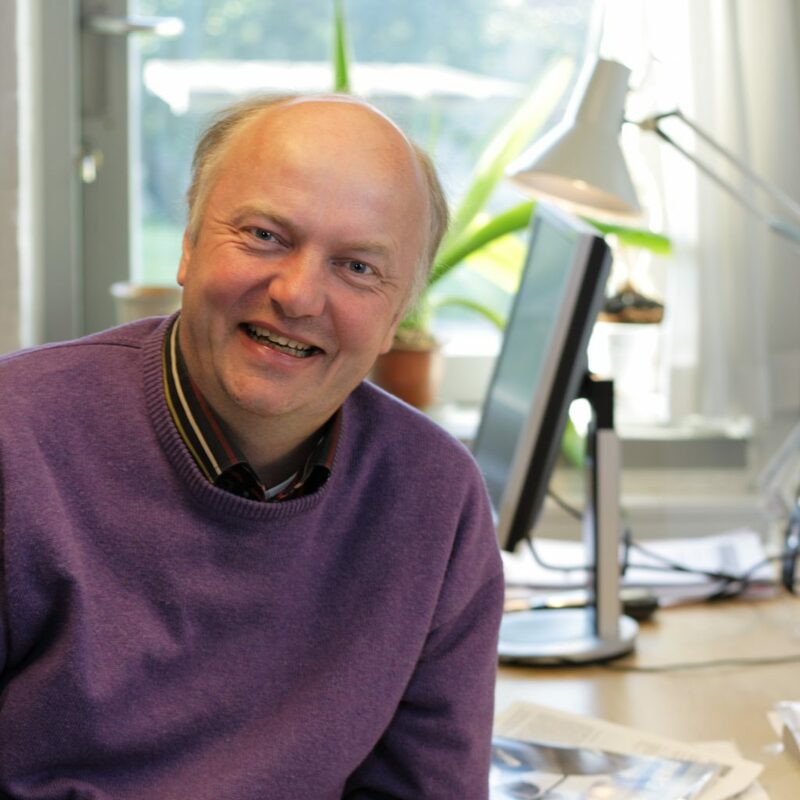 Moreover, the combination of electricity and gas infrastructures may play an important role in the design of future renewable energy systems, and the electrification of heating and transport – possibly through electrofuels – can play a pivotal role in providing flexibility and ensuring renewable energy integration in all sectors. In future energy systems, energy savings and 4th generation district heating can be combined, creating significant benefits. Low‐temperature district heat sources, renewable energy heat sources combined with heat savings represent a promising pathway as opposed to individual heating solutions and passive or energy+ buildings in urban areas. Electrification in combination with district heat is a very important driver to eliminate fossil fuels. Power heat, power to gas and power to liquid together with energy efficiency and 4th generation district heating create a flexible smart energy system. These changes towards integrated smart energy systems and 4th generation district heating also require institutional and organisational changes that address the implementation of new technologies and enable new markets to provide feasible solutions to society. Find more information about Smart Energy Systems here.